BJP MLA Ram Kadam, under fire over his "will kidnap girl" remarks, was caught on the wrong foot again Friday after he tweeted that Bollywood actor Sonali Bendre was no more, only to retract it after realising that the news was not true and facing massive backlash. Bendre is currently undergoing treatment for cancer in the US. 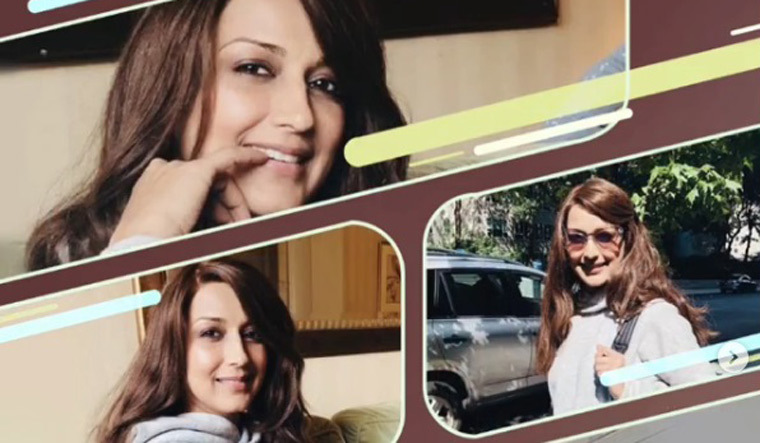 Kadam tweeted in Marathi that "Bollywood and Marathi diva" Sonali Bendre "has passed away in America" and condoled her demise. After he was trolled for believing a baseless rumour, he deleted the message. He posted another tweet, saying, "About Sonali Bendre ji, it was rumour for the last two days. I pray to god for her good health and speedy recovery." Bendre revealed in July that she has been diagnosed with a "high grade cancer" and is undergoing treatment in the US. On Monday, Kadam sparked off a storm of protest with his remarks at a Dahi Handi (Janmashtami) celebration in Mumbai. A video clip showed him saying that youngsters often seek his help after girls reject their proposals. "Come with your parents. What will I do if your parents approve? I will kidnap the girl and hand her over to you," he was heard telling the crowd.